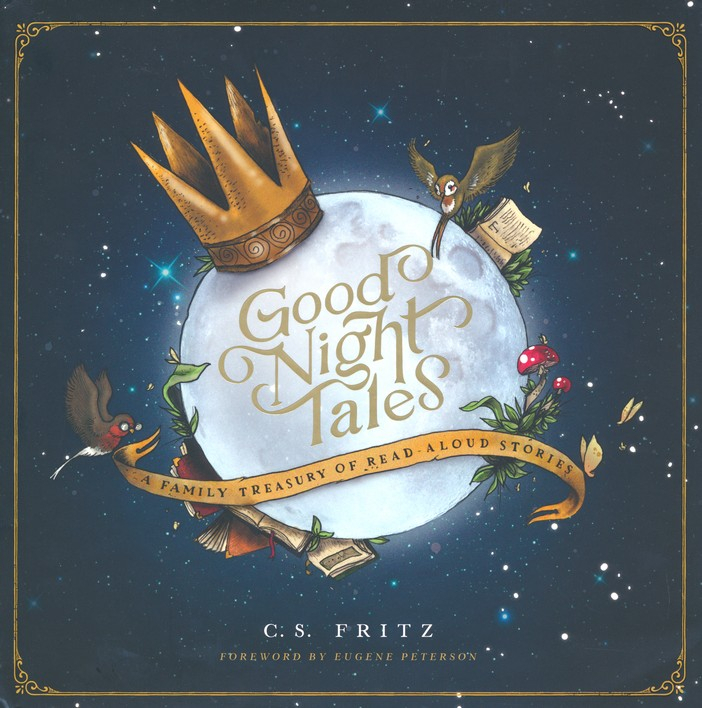 Good Night Tales takes your children on a vivid, beautiful, and imaginative adventure through scriptural truths. In this read-aloud treasury of twelve stories, with words and art by C.S. 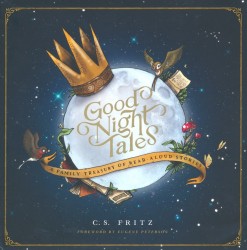 Fritz, families will be swept up in a forest realm ruled by a glorious King - and see the Bible come alive in new ways.